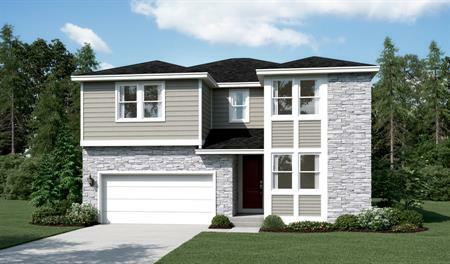 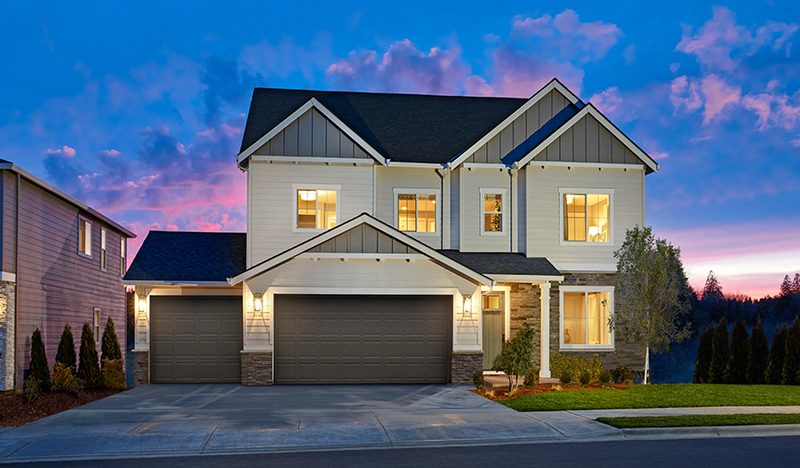 Welcome home to Kemmer Ridge. 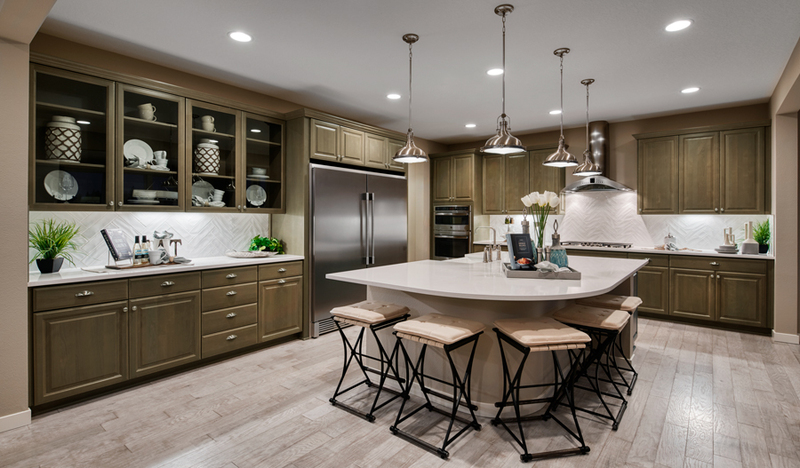 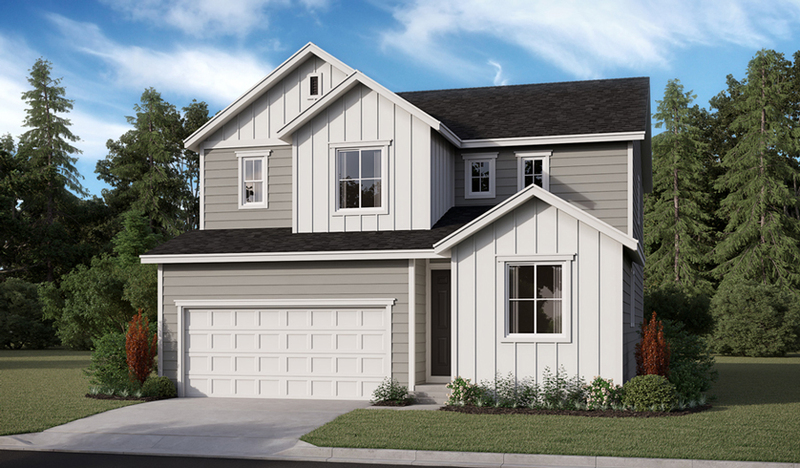 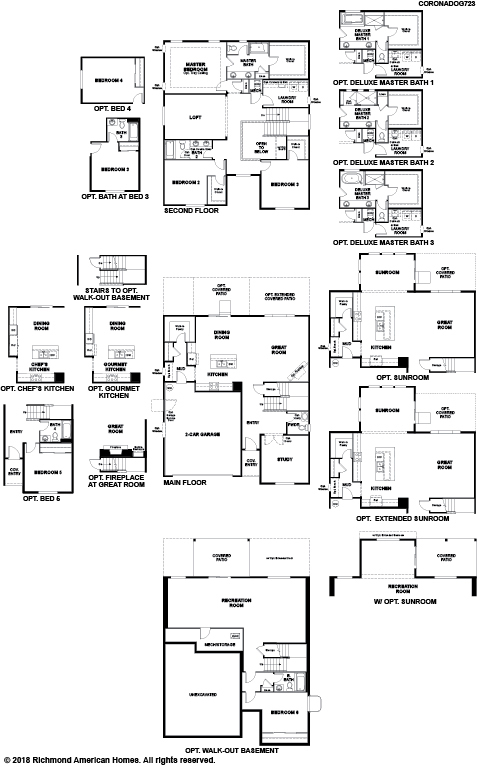 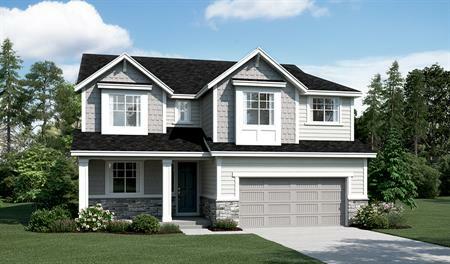 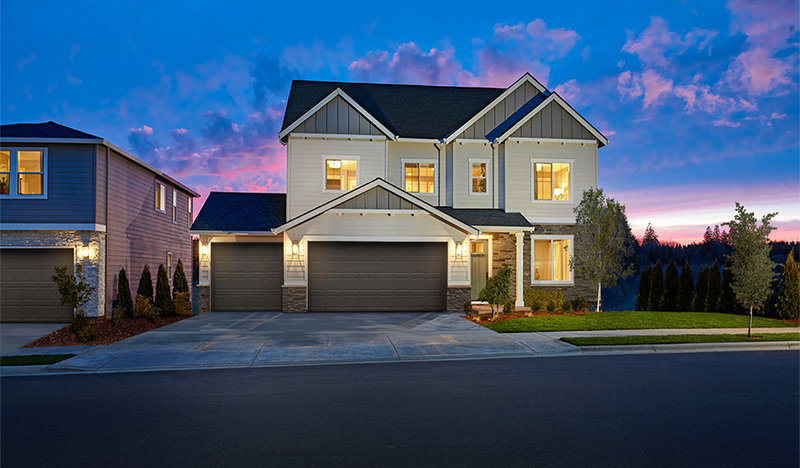 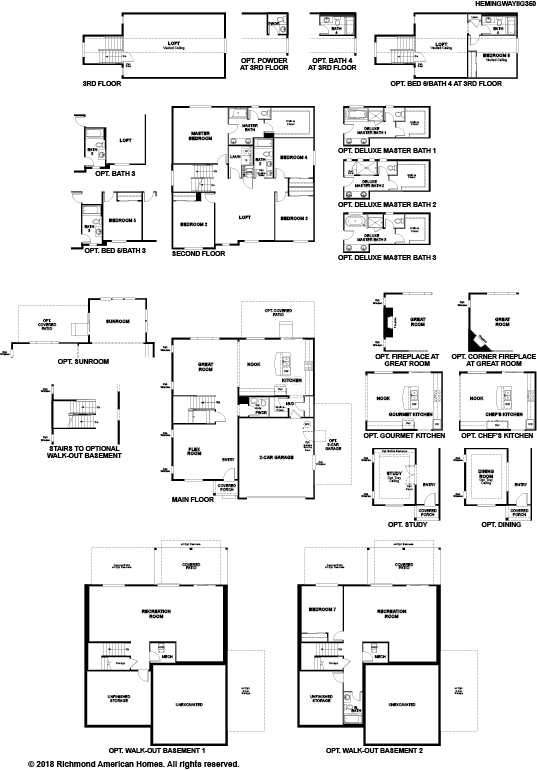 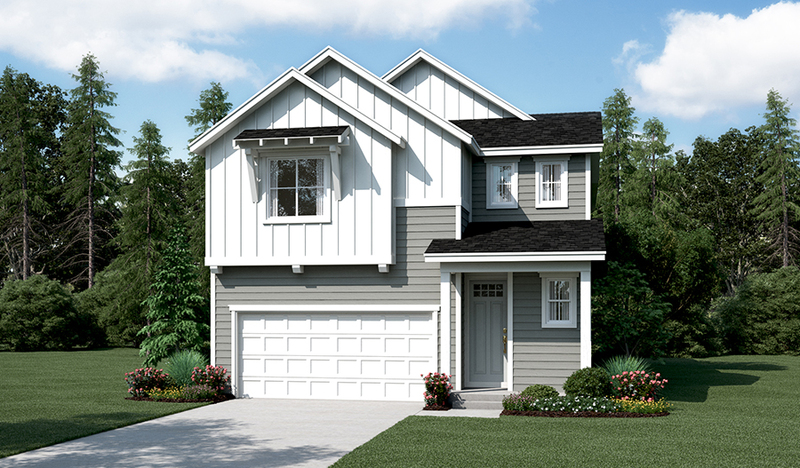 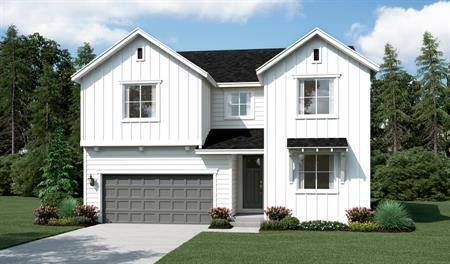 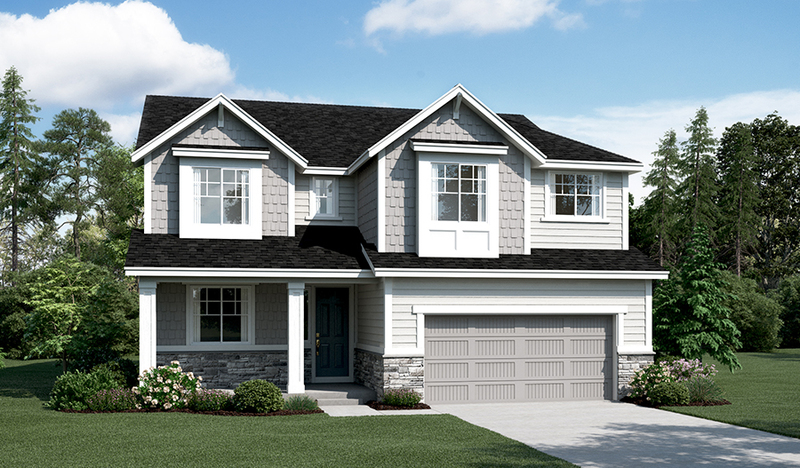 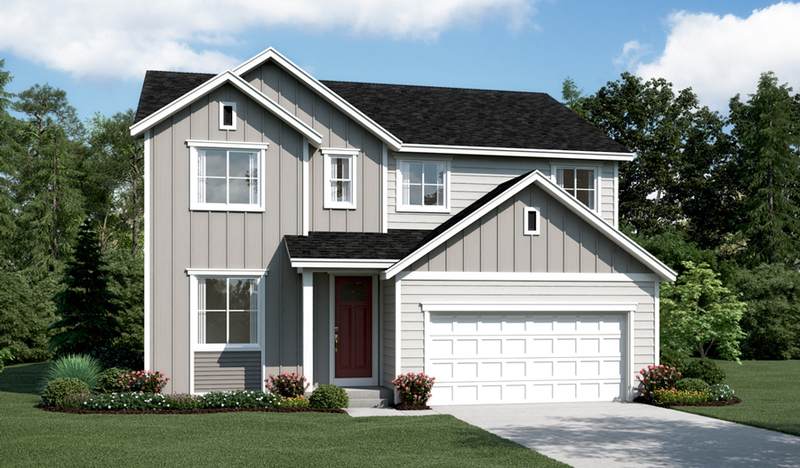 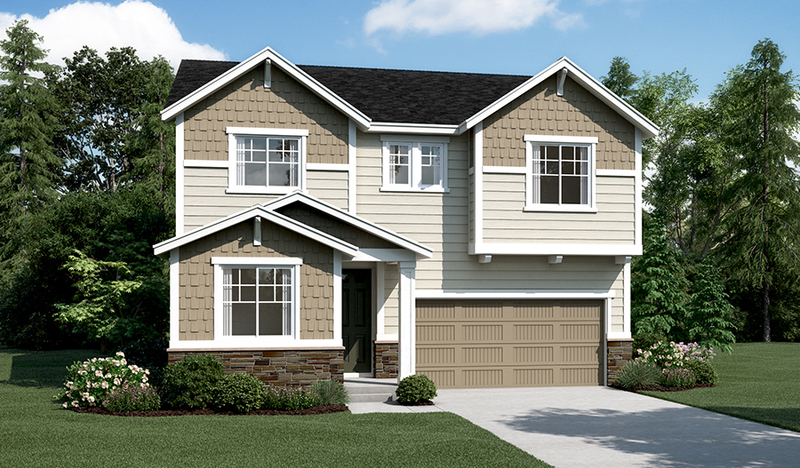 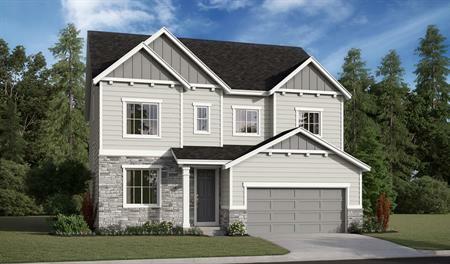 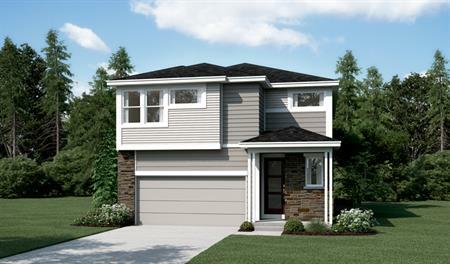 This exceptional new Beaverton community offers an array of inspired floor plans with thoughtful layouts, designer details and abundant personalization options, including finished basements. 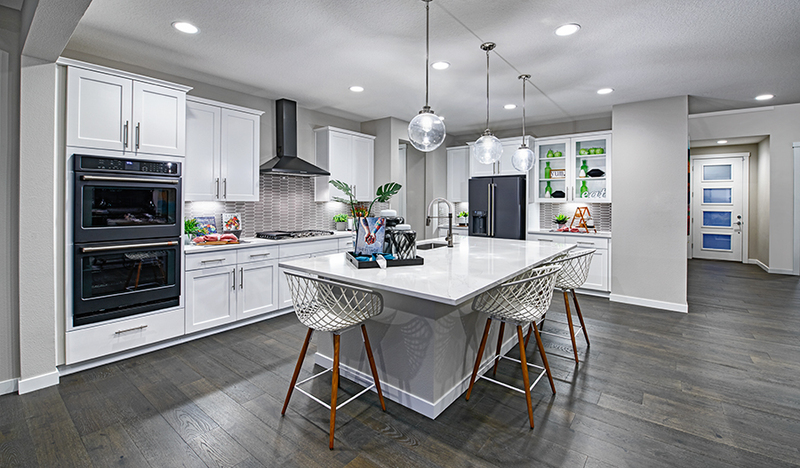 Residents will also appreciate easy access to Mountainside High and other notable schools as well as close proximity to shopping, dining and Winkelman Park.